after a day in the garden. 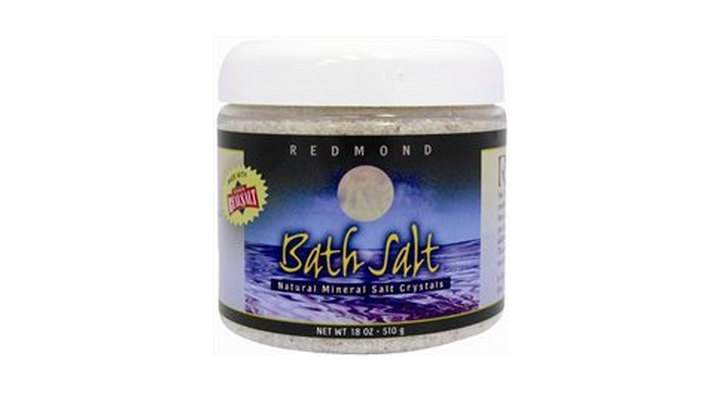 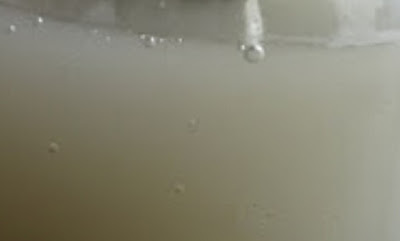 Soaking in the tub with a great quality bath salt helps ease aches and sore muscles and the added benefit of detoxifying clay makes Redmond Bath Salt Plus a wonderful relaxing and healing bath product. 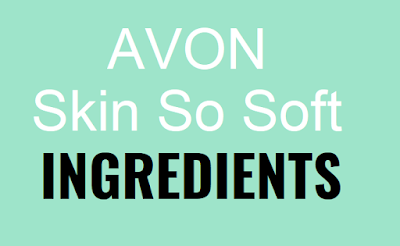 and is a must-have for summer skincare.